Click on the thumbnail photos for additional details and photos of each property. Our vacation rentals are located on the island of Oahu, in the beautiful windward town of Kailua, and are all close to the beautiful white sands of Kailua Beach. 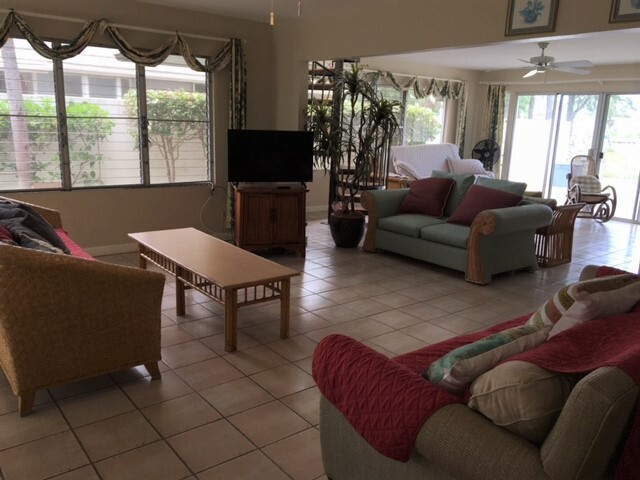 They are fully equipped with either a kitchen or kitchenette, laundry facilities, linens, bath and beach towels, cable TV, internet access, parking, and telephone (some units) among many other amenities to make your Hawaii vacation relaxing and comfortable. We do not charge an automatic cleaning fee on rentals of five nights or longer if the unit is left in good condition and the short check-out list is followed upon departure. On rentals of four nights or less, there will be a cleaning fee to help cover the costs of a shorter stay, and the rent is payable in advance. Check-in time is 3:00 pm, check-out time is 10:00 am. Check-ins after 5:00 pm can be accommodated, but must be individually arranged. Rentals of seven nights or longer are preferred, but we do offer a three night minimum stay based on availability. Over Christmas and New Years we normally have a 14 night minimum stay. No out-of-state checks are accepted at check-in time. Hawaii state tax of 14.962% will be added to all rentals. Cancellations made two months (60 days) prior to the arrival date are refunded the initial deposit minus a $100 cancellation fee. Cancellations made less than two months (60 days) prior to the arrival date are subject to a $100 cancellation fee and the deposit may be refunded subject to finding other guests to fill the reserved facilities. Rates are subject to change without notice. Further terms and conditions are provided with the confirmation letter.